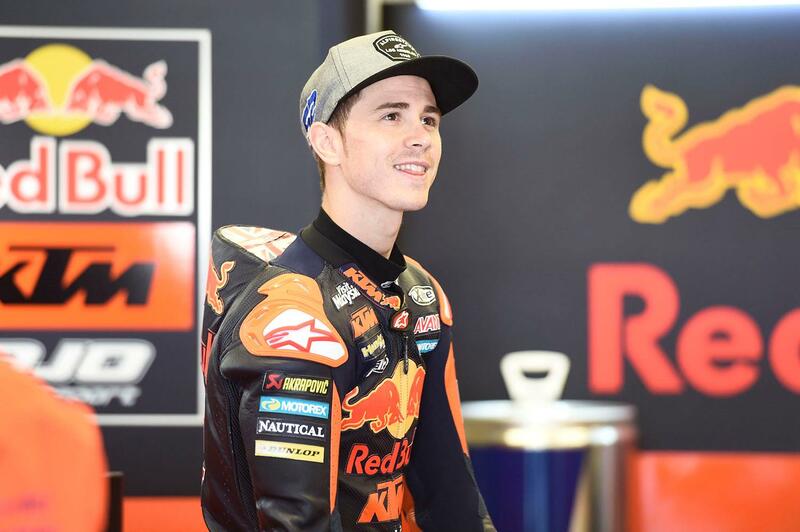 Former Moto3 world champion Danny Kent will return to the class this weekend for the second time this season, as he returns to his old Red Bull KTM Ajo squad to replace the injured Niccolo Antonelli at this weekend’s German Grand Prix. Kent, who parted ways from his Kiefer Racing Moto2 team at the third round of the season in Austin, has returned to the Grand Prix paddock twice since, deputising for Iker Lecuona at Interwetten Moto2 team and in a wildcard performance for the Red Bull KTM team in Moto3 at Le Mans. Struggling to develop their 2016 championship-winning bike into a serious contender for 2017, Kent was drafted in to help with development work, coming home in a credible top ten finish at the French race. And, with Antonelli struggling with a shoulder injury that saw him sit out last weekend’s Dutch TT after exacerbating it in a practice fall, Kent was the obvious replacement for the Italian. And, raring for another chance to prove himself after the acrimonious split with Kiefer Racing, he says he can’t wait to get going. Kent is no stranger to success at the Sachsenring, either, after taking victory from pole position there during his successful title campaign back in 2015.